Beginning next school year, the district will open for some days during spring break if there are four or more days schools are closed due to inclement weather. A change in Cherry Hill Public Schools’ calendars could mean a longer summer vacation, but a shorter spring break for students and teachers in the district. The board of education approved amended calendars for the 2018–19 and 2019–20 school years during last Tuesday’s meeting. 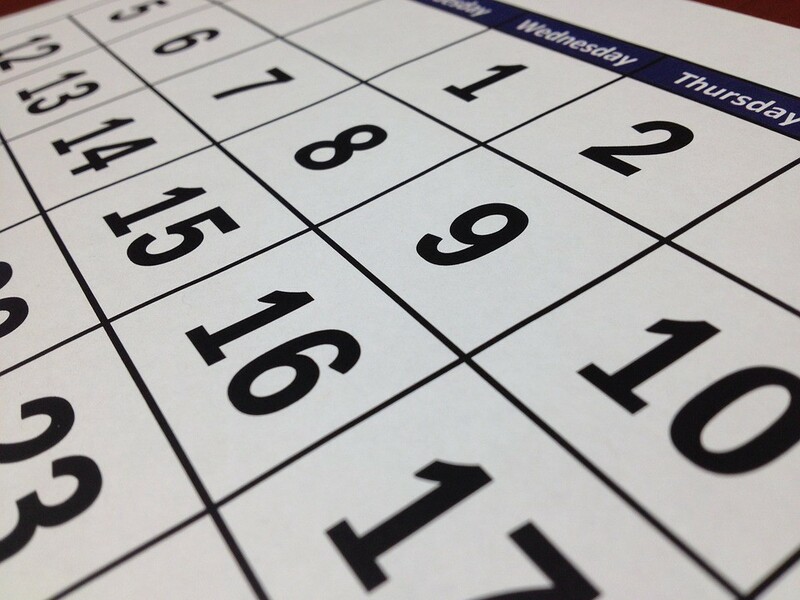 The new calendars include a new feature where some snow make-up days have been designated for spring break instead of the end of the school year. The board debated whether to make the change during meetings in May and June. Board member Jane Scarpellino, chair of the board’s policy and legislation committee, said make-up days became a big discussion after this past winter, when the school district had to close for inclement weather multiple times during March. “If we had to go beyond the three make-up dates we set aside … instead of adding them onto the end of the school year, there would be dates taken from spring break,” Scarpellino said. Scarpellino listed a few reasons for making the change. She acknowledged the district is planning to have major construction take place in the summer if its planned bond referendum passes in October. Moving make-up days to spring break would make it easier to plan for when the last day of school would take place and allow for a set construction schedule. Another reason for the change was issues regarding the last day of school shifting around. This year, the last day of classes had to be pushed back from its original date of Tuesday, June 19 to Thursday, June 21 due to two inclement weather closing dates in March. Scarpellino added some community members felt the make-up days would be more productive during spring break rather than at the end of the school year, noting many students are tuning out for the summer in the final week of school. In both adopted calendars, school would only open during spring break if there are four or more inclement weather closings. The first three make-up days for 2018–19 are Friday, Feb. 15, Monday, Feb. 18 and Friday, March 15, the same as in the previously approved calendar. If more make-up days are needed, they will take place on April 26, April 25 and April 24, respectively. Make-ups days will also shift to spring break in the event of school being closed for inclement weather after March 14. For 2019–20, the first three make-up days are set for Friday, Feb. 14, Monday, Feb. 17 and Monday, April 23. If more make-up days are needed, they will take place on April 6, 7 and 8, respectively. Scarpellino noted the 2019–20 spring break partially takes place during Passover and Good Friday and said the make-up days were set up so they wouldn’t fall on either religious holiday. To view the full school calendars for both years, visit www.chclc.org.